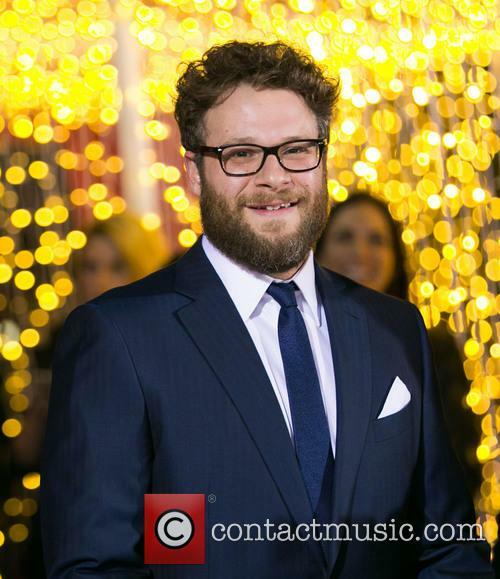 Seth Rogen To Play Steve Wozniak In Danny Boyle's 'Jobs' Movie? 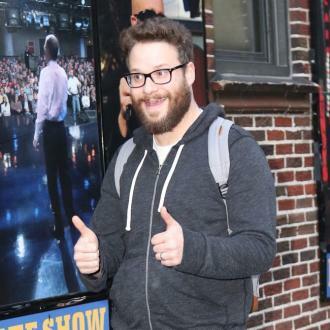 Seth Rogen is being eyed for the role of Steve Wozniak in the high-profile Jobs movie. 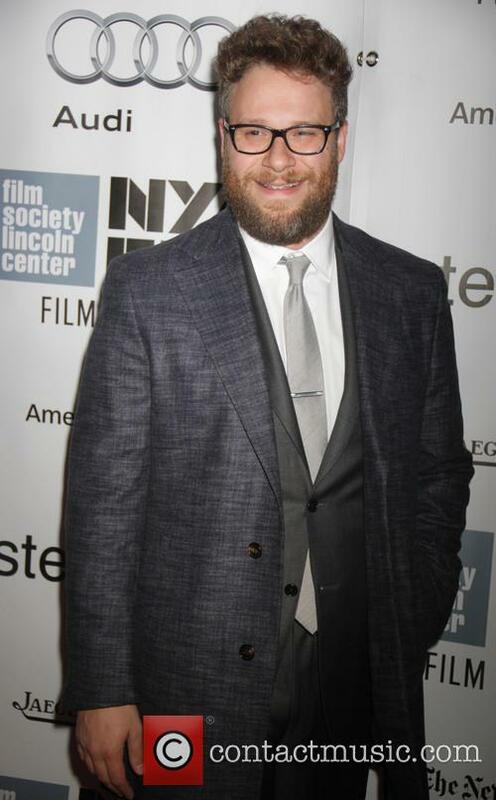 Seth Rogen is the first-choice to play Apple co-founder Steve Wozniak in Aaron Sorkin and Danny Boyle's Steve Jobs movie. Jessica Chastain is also being sought for a notable role in the movie, which stars Christian Bale as the late entrepreneur. 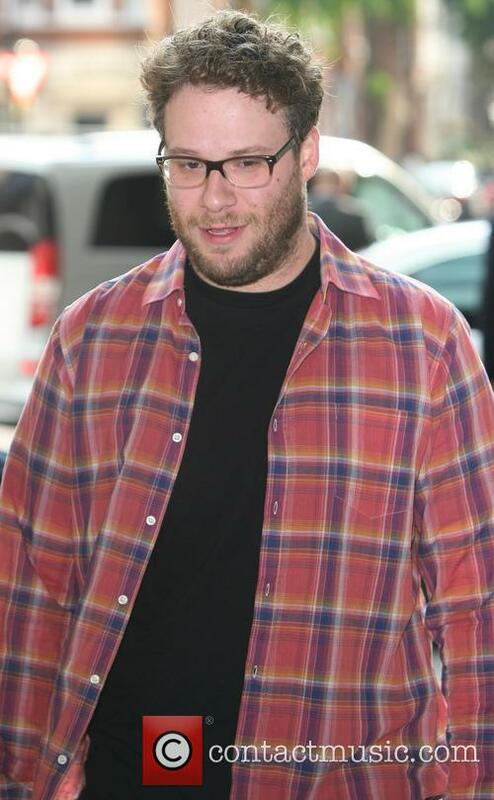 According to The Wrap, neither Rogen nor Chastain have deals in place but the comedy actor is in talks to play Wozniak, who created the Apple I computer and co-created the Apple II machine in the mid-1970s. 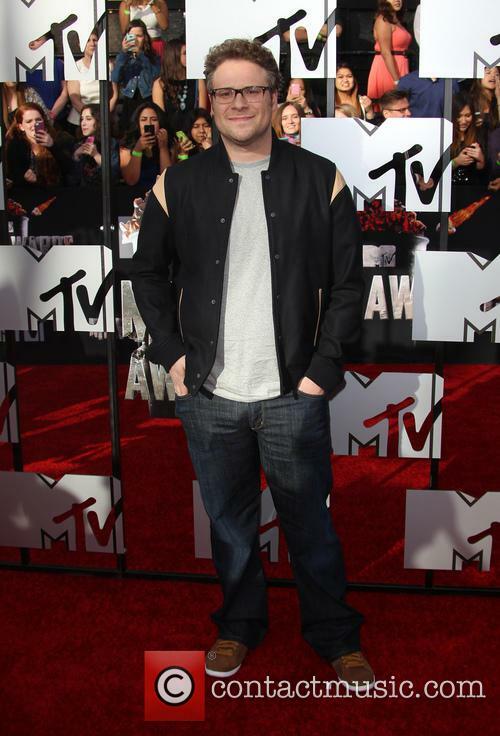 Continue reading: Seth Rogen To Play Steve Wozniak In Danny Boyle's 'Jobs' Movie? Danny Boyle is directing Sony's forthcoming film, which is expected to be one of the most anticipated biopics in recent memory. 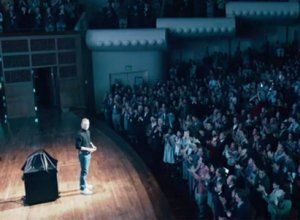 Seth Rogen is reportedly being eyed to play the co-founder of Apple, Steve Wozniak, in Sony's forthcoming untitled Steve Jobs biopic, which is expected to focus on the launches of Apple's original Macintosh computer (1984), NeXT Cube (1990), and original iPod (2001). 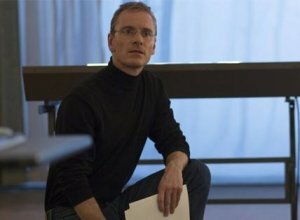 British filmmaker Danny Boyle will direct the flick, based on Walter Isaacson's book and adapted into a screenplay by Aaron Sorkin, which Scott Rudin, Mark Gordon and Guymon Casady will be producing. 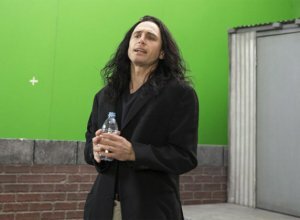 Bad news for comedy fans, but good news for North Korean dictators: James Franco and Seth Rogen's new film has been pushed back to a December release date. 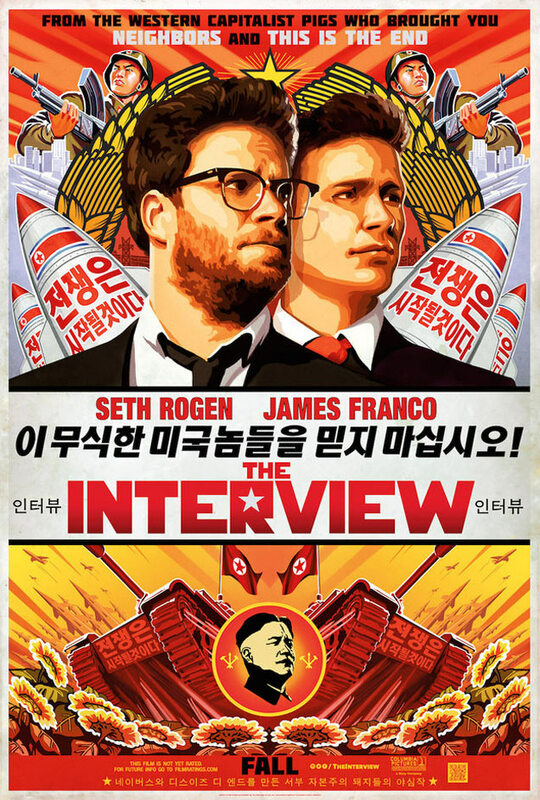 Originally scheduled to release in October, The Interview is co-directed by Evan Goldberg (who also directed This is the End) and Seth Rogen, and is based around a celebrity talk show host (Franco) and his producer (Rogen) who are tasked with assasinating North Korean dictator Kim Jong-un. 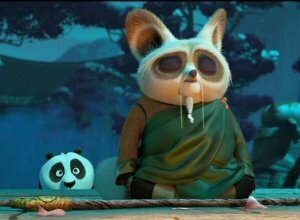 The film has upset North Korea, who unsurprisingly aren't seeing the funny side, but as it turns out, audiences won't be seeing it either- at least, not for another two months. 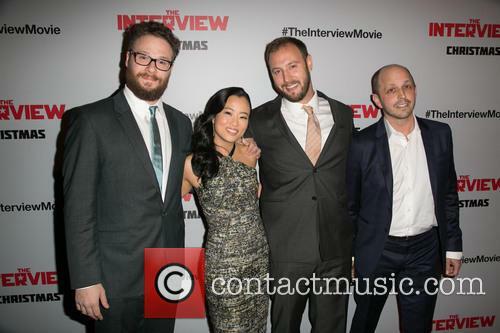 'The Interview': Are Seth Rogen And James Franco About To Start Another World War? 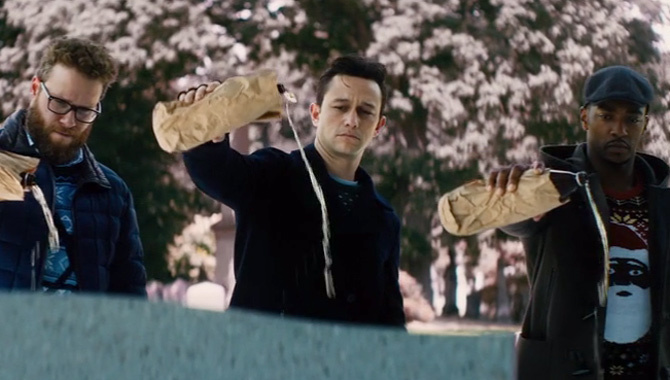 Seth Rogen and James Franco’s brand of stoner comedy isn’t for everyone, but it rarely goes beyond immature jokes, underdog characters and a sideways look at America. Now, it would seem, they’ve annoyed one of the world’s superpowers. 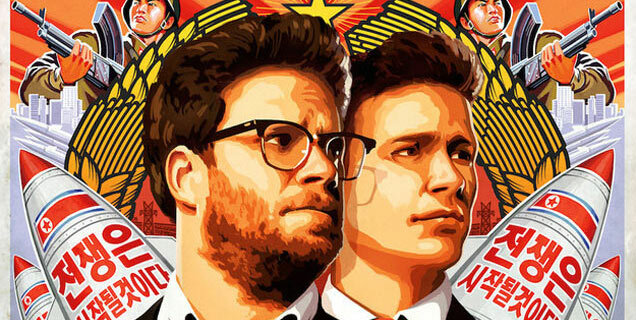 North Korea, according to the AP, is warning that the release of ‘The Interview’ – in which the U.S government charge Rogen and Franco with assassinating Kim Jong Un – would be an “act of war”. 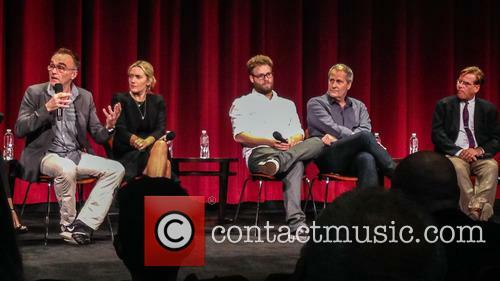 Continue reading: 'The Interview': Are Seth Rogen And James Franco About To Start Another World War? Turns out, North Korea aren’t happy with The Interview, a film that mocks the country’s communist dictatorship and focuses on the assassination of its leader. 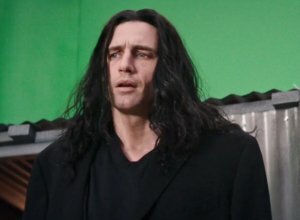 Or to put it a different way: James Franco and Seth Rogen just got more free press for their new movie than they or their Columbia Pictures could ever buy. 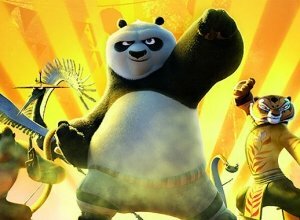 “There is a special irony in this storyline as it shows the desperation of the US government and American society,” a spokesman for Mr Kim told The Telegraph. 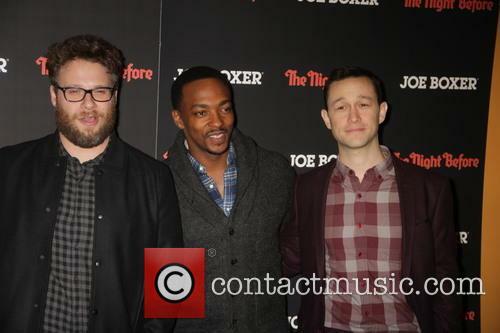 James Franco and Seth Rogen have a mission, to bring us the most action packed comedy of the year. The first trailer and poster for Seth Rogen and James Franco’s action comedy The Interview has hit and we now couldn't be more excited about this movie. 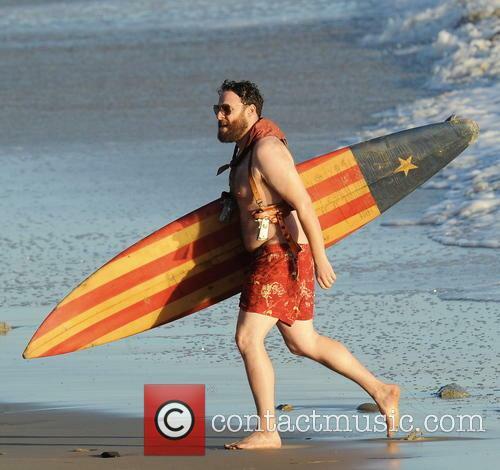 The movie looks packed full of action and laughs and could just be Franco and Rogen’s best collaboration yet. 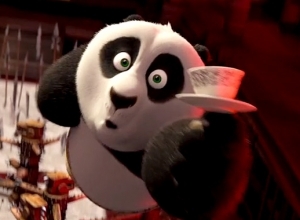 Here’s 10 things we learnt about The Interview from its awesome trailer. 'The Interview' trailer is here - but just look at that poster. 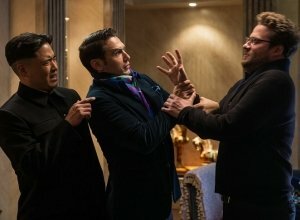 The first trailer for James Franco and Seth Rogen's new movie The Interview rolled out online on Wednesday night (June 11, 2014) giving fans their first look at the frankly bizarre comedy that sees a would-be interviewer and his producer buddy tasked with assassinating North Korean dictator Kim Jong-un. Rogen had tweeted out the stunning poster a couple of hours before. 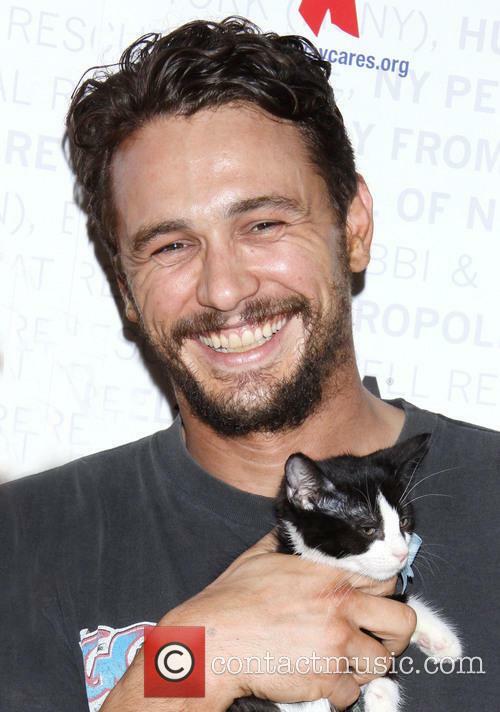 Franco plays the clueless tabloid TV presenter who is informed that Jong-un is a fan of his low-brow show and wants him to become the first western journalist to quiz him. 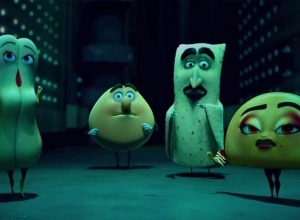 Before he and his pal head out to the east, they are contacted by the CIA who want to capitalize on the opportunity to get close to the fearsome leader. 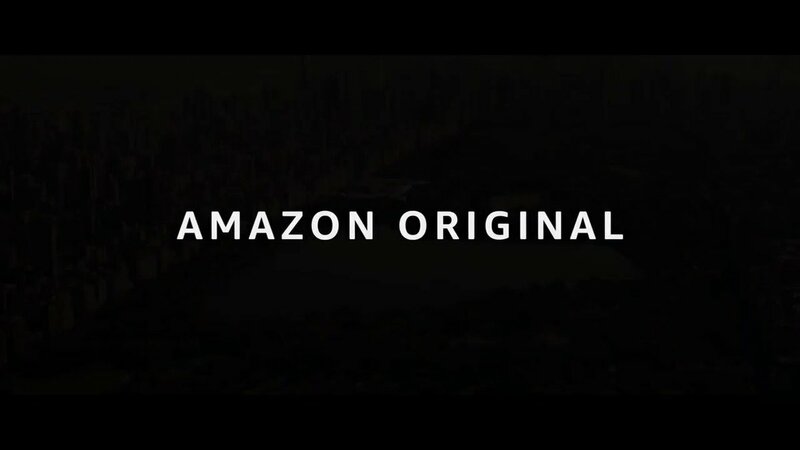 By the looks of the trailer, nothing goes to plan. Things got a little seedy in this week's colourful canvas of celebrity happenings. The Wedding: Kim and Kanye got married last weekend. Kthxbai. It has been pretty hard to avoid but if you want to know more about their wedding, click here, get the goss on their weirdly un-Kardashian honeymoon, head here, or find out why Kim's brother Rob decided to skip the wedding here. The Outrage: Seth Rogen has been forced to abandon his goofy bear act this week to stand up against Washington Post critic Ann Hornaday, who wrote a controversial column implying that the "frat-boy" style movies comedians Rogen and Judd Apatow produce could have fuelled Elliot Rodger's horrific mass shooting last week. Rogen and Apatow let Hornaday have it...and it wasn't even slightly funny. Read more. Ann Hornaday suggested Seth Rogen's "frat boy" comedies inspired Elliot Rodger's killing spree. A Washington Post critic drew such a backlash with her suggestion that Seth Rogen's "frat boy" genre of comedy movies inspired Elliot Rodger's recent Californian mass shooting that she has felt compelled to upload a video attempting to explain the comments she made in her article. "In singling out Neighbors and Judd Apatow, I by no means meant to cast blame on those movies or Judd Apatow's work for this heinous action - obviously not," she says. "The whole reason that I weighed in on this issue was that [Rodger] had created this video on YouTube that seemed to be such a product of the entertainment industry that he did grow up in, literally and also just as a member of the culture." 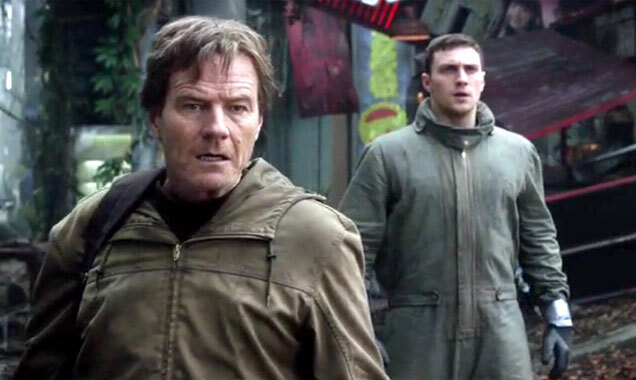 More: How did 'Neighbors' crash 'The Amazing Spider-Man 2''s party? 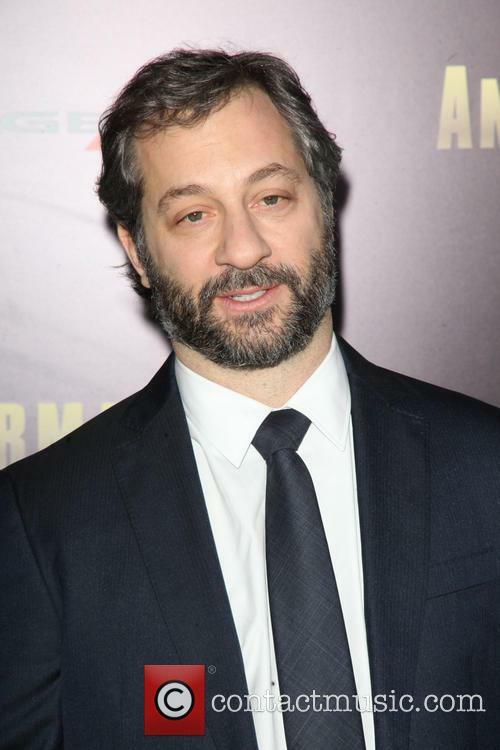 The actor and filmmaker defended himself against the accusation that his "frat boy" movies inspired recent California murders. 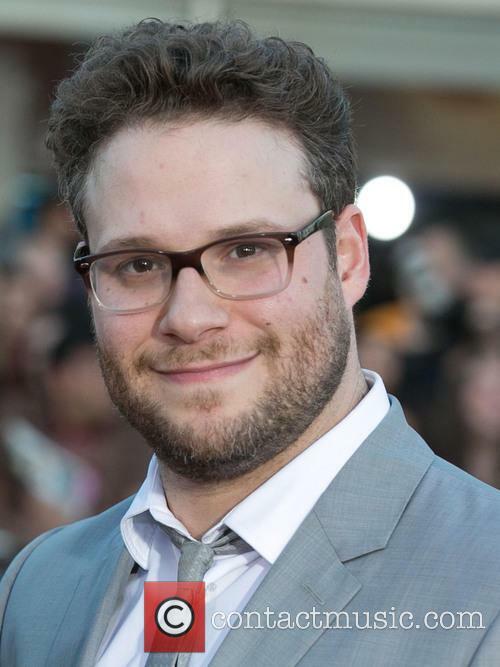 Seth Rogen has hit back at a series of implications and accusations made in a recent Washington Post article drawing a link between the recent shooting in California and the "frat boy" movies of the genre made by the comedian and filmmaker. 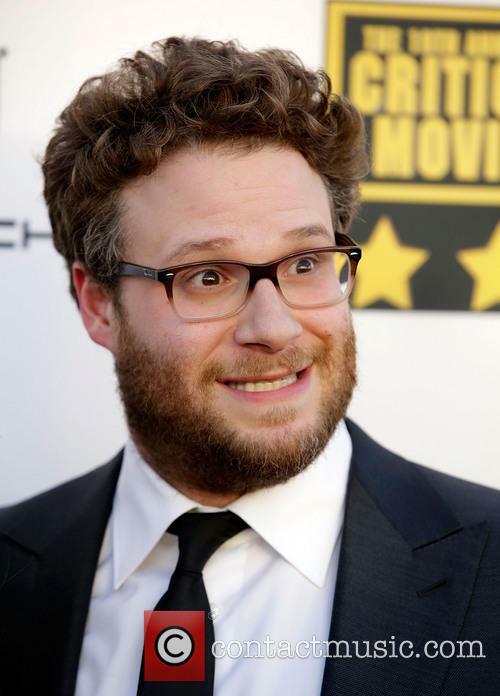 Seth Rogen Has Hit Back At Claims His Movies Encouraged Elliot Rodger's Killings. On Sunday, Ann Hornaday wrote that "mass entertainment has been overwhelmingly controlled by white men, whose escapist fantasies so often revolve around vigilantism and sexual wish-fulfilment (often, if not always, featuring a steady through-line of casual misogyny)." 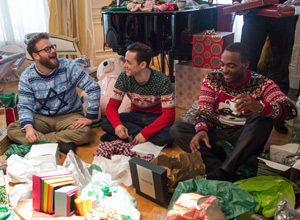 Seth Rogen's 'Neighbors' has been a massive, massive success. This was not part of the plan for Sony. It's big-budget superhero sequel The Amazing Spider-Man 2 may well have been toppled from the top spot at the box-office after just one week, with Seth Rogen's stonking comedy Neighbors set to take $45 million for the three day weekend. 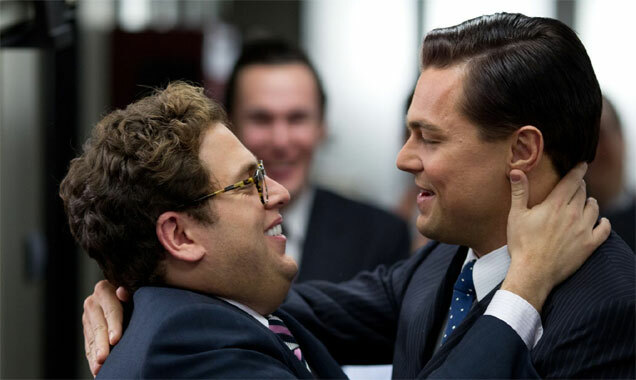 According to Friday afternoon estimate from Variety, the frat-comedy also starring Zac Efron took around $18 million on its first day, including $2.56 million for Thursday late night shows. 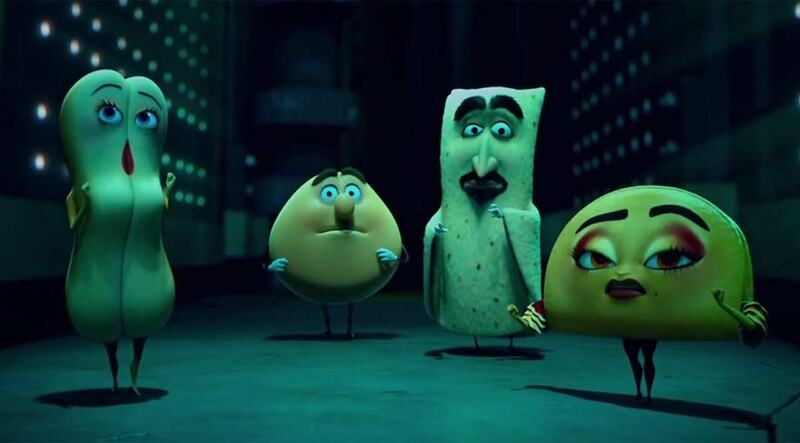 That would put Neighbors on track for $41 million-$45 million, enough to beat Spider-Man which was tracking for around $12 million on Friday for an overall total of around $40 million. The 31 year-old funnyman poked fun at his 'This Is The End' co-star's Instagram mishap, where he attempted to hit on a 17 year-old girl. Seth Rogen didn't let James Franco live down his recently embarrassing Instagram scandal, while performing his 'Saturday Night Live' opening monologue. 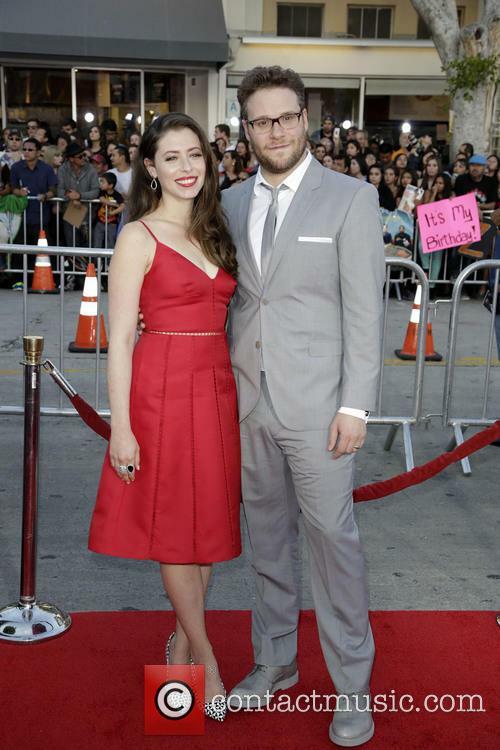 The 31 year-old comedic actor poked fun at his 'Pineapple Express' co-star for trying to hit on a 17 year-old girl last week. During the opening skit, Rogen told the audience that in order to remember everything for his 'SNL' hosting gig, he wrote down this past week in a diary. Four days into the conference, there's already a lot to be excited about. For those who care about films in the slightest, South by Southwest is the place to be this week. 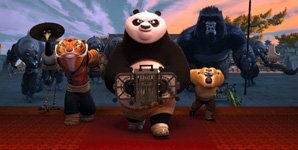 The conference, which runs March 7th through March 16th in Austin, Texas, is the place for enthusiasts to see the latest films, get album previews and generally have tons of fun. So, four days into SXSW, what are the highlights? The VM cast was out in full force at SXSW. First of all, there was Seth Rogen and Zac Efron’s Neighbors, which pits Rogen against Efron in a battle for dominance over a suburban street. 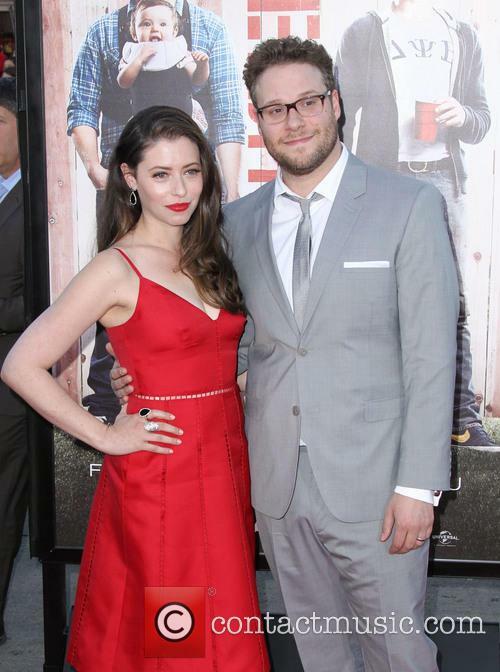 In this comedy, directed by Nicholas Stoller from a script by Andrew J. Cohen and Brendan O’Brien, Rogen plays one half of a newly married couple, who are just settling into their cozy suburban nest. 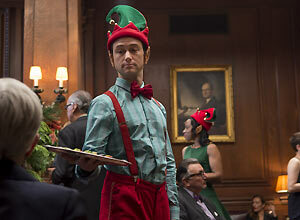 Efron and his band of frat boys, however, are there to ruin everything. 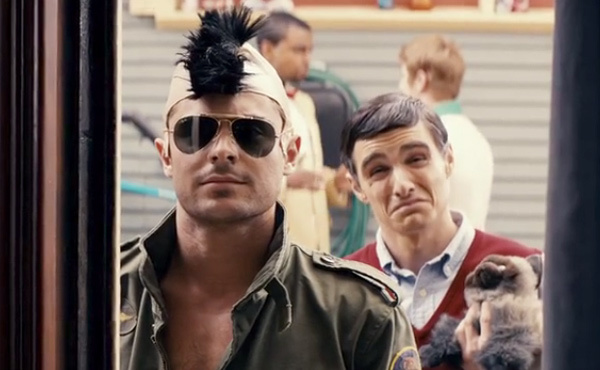 According to THR, Neighbors got big laughs at its Paramount Theater premiere, so it might be one to look out for later in the year. Seth Rogen attended a hearing in Washington D.C. to bring more attention to Alzheimer’s disease: "Americans whisper the words Alzheimer’s. It needs to be yelled and screamed." 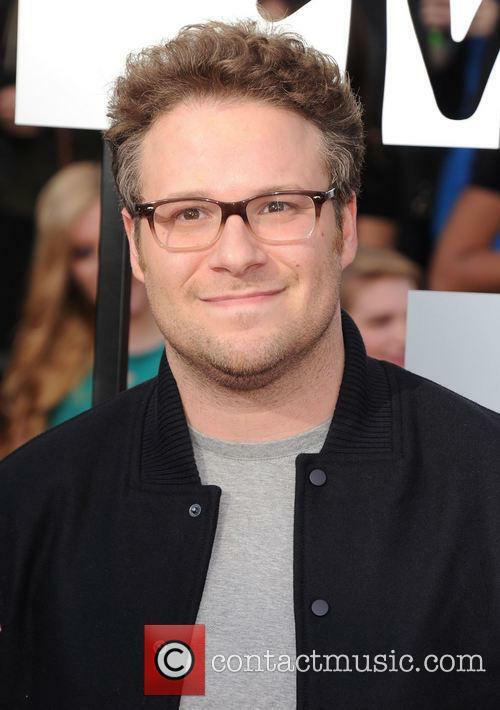 Seth Rogen, who is an Alzheimer's Association celebrity Champion, attended a hearing in Washington on Wednesday (Feb 26th), to testify about the disease. The 31 year-old spoke in front of a Senate Committee about his own personal experiences with family members suffering from Alzheimer's, ABC News reports. 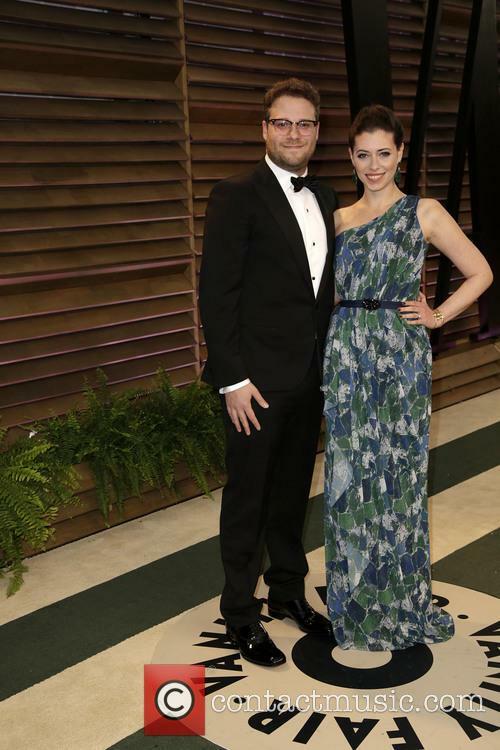 Rogen explained that when he first met the parents of his wife Lauren Miller nine years ago, there was something noticeably wrong with his future mother-in-law, Adele. First off we were treated to a Phillip Seymour Hoffman-featuring parody of the new Spike Jonze movie Her, one that used cut-up snippets of the Oscar-winner's film repertoire in place of Scarlett Johansson's soothing utterances. 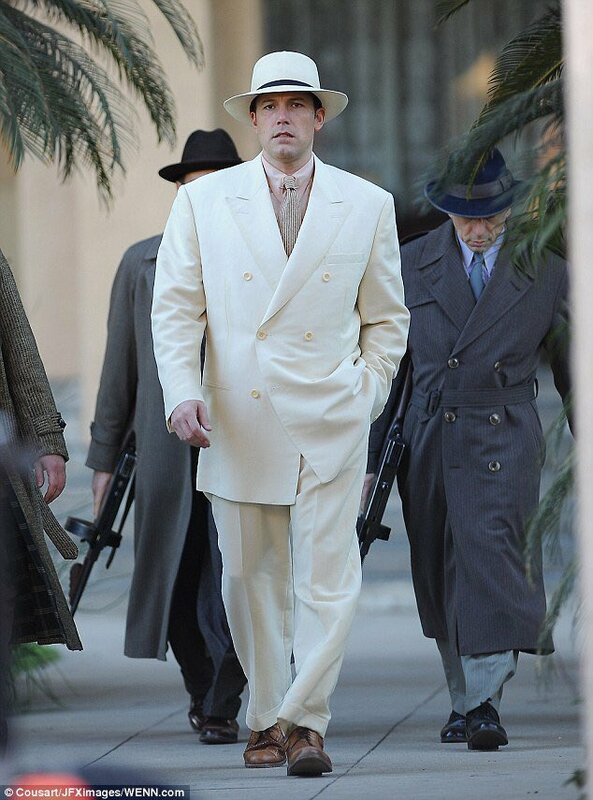 Last night (25 Jan.) we saw Jonah Hill lampoon the film on Saturday Night Live, but earlier this week we're sure the best parody of them all was uploaded on to YouTube. 'Him' doesn't actually star any big names, but it does feature one heck of a good impression of the loveable Canadian comic Seth Rogen. 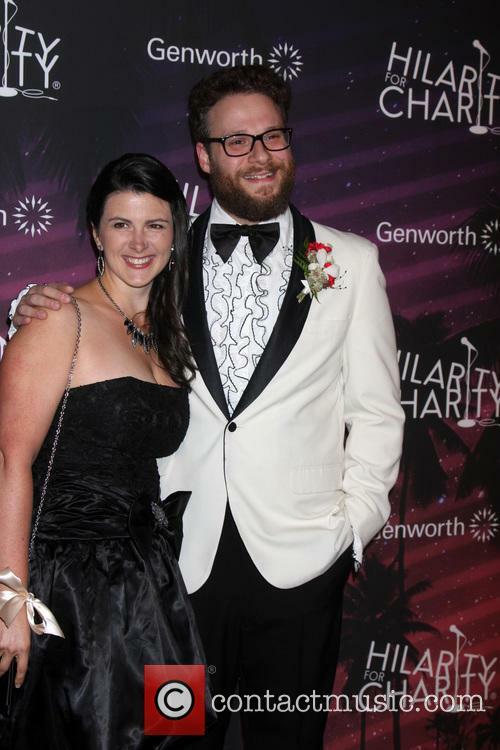 The YouTube channel Paul Gale Comedy created and uploaded the parody, which pokes fun at the Oscar contender as well as gently ribbing Rogen, mocking his penchant for da 'erb and also mirroring his distinctive laugh spot on. 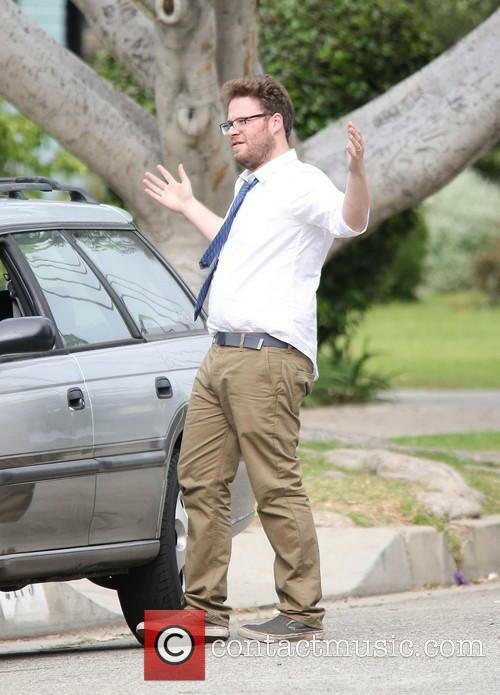 It's probably the best portrayal of Seth Rogen since Seth Rogen played Seth Rogen in This Is The End. 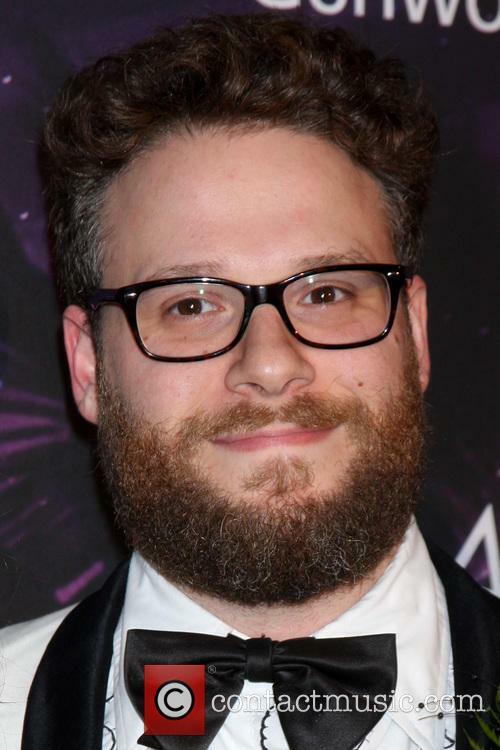 Seth Rogen Weighs In On Justin Bieber Arrest: "He's A Piece Of Sh*t"
Seth Rogen has given his opinion on the recent arrest of Justin Bieber for DUI and resisting arrest, and he didn't tread lightly when voicing what he really thinks of the singer. The comic actor and writer labelled the much-despised star a "piece of sh*t" on Twitter, shortly after the 'news' of the Canadian pop star's arrest was announced. Rogen hit out at the Biebs following his arrest in Miami on Thursday, 23 January, morning and to put it lightly, the This Is The End star clearly isn't a Belieber. 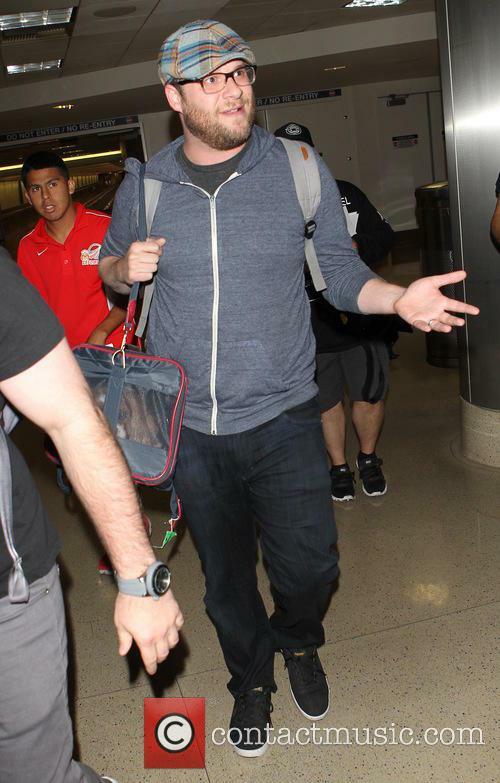 Seth tweeted: "All jokes aside, Justin Bieber is a piece of s**t."
Continue reading: Seth Rogen Weighs In On Justin Bieber Arrest: "He's A Piece Of Sh*t"